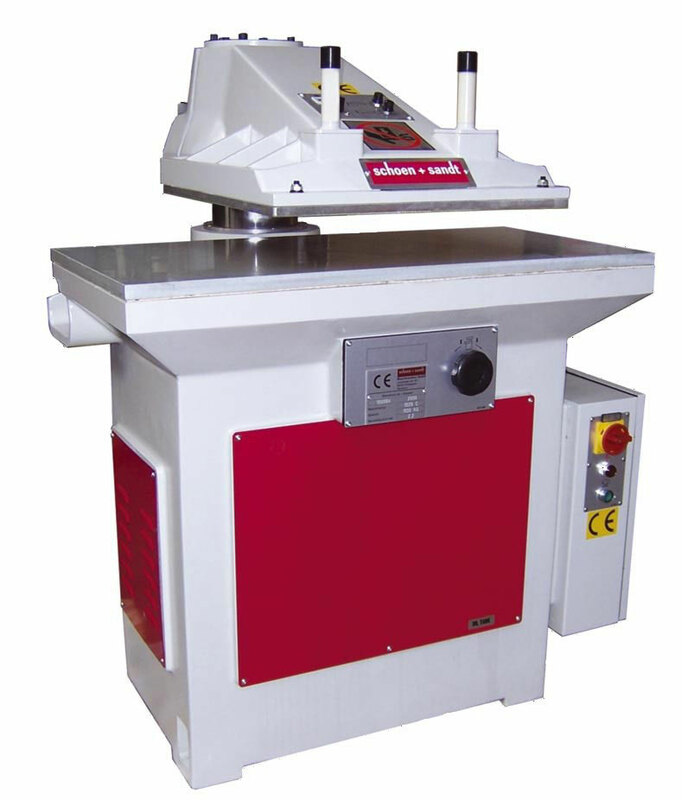 •We are dealing worldwide in new and used die cutting machinery. We own exclusive rights of sale on the European market. •Through our independency we are able to offer individual solutions tailored to your demands. Are you interested in our services? - then click: "Products"
•You want to know more about our offers in the areas of service, maintenance, repair and automation including optimization of work processes - then click: "Industrial Services"